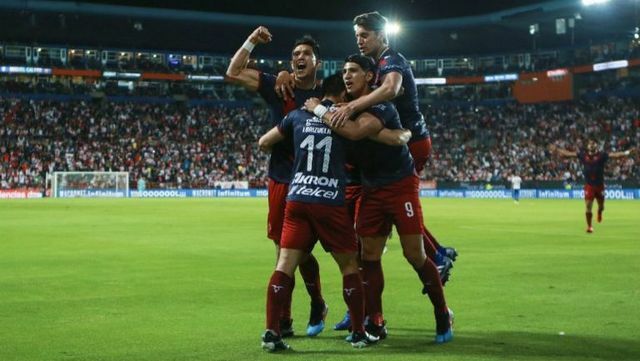 Las Chivas, por primera vez, disputarán la International Champions Cup este verano.
.@Chivas will make their International Champions Cup debut this summer.